Most schools in our area started back again this past week. Emily also started her Independent Studies choir this past week as well as her a few home school classes (we officially start this week). She made a make and bake craft. She pondered life skill choices in health class. She studied a little American history. And, she started reading a chapter book called The Secret Tree which from her description so far sounds really interesting. I let you all know what her final thoughts are when she's finished. Emily has also been on a Star Wars kick with her bestie Rachel which means her sketch book is filling up with Star Wars characters. 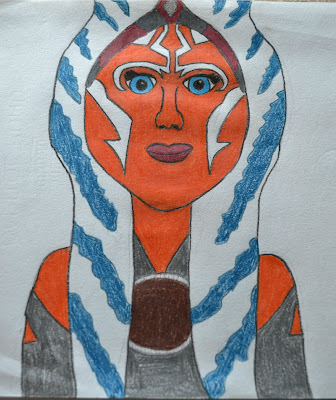 I'm probably a bit partial, but I think her drawing skills are pretty good for an eleven year old. For the new school year, we ordered a new sketch book and some real drawing pencils, and I can hardly wait to see what she fills it with. 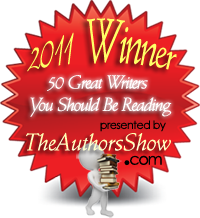 I finished up canning peaches, baked for farmers' market, and read a little myself. Since it was back to school time, I thought a fun back to school book was in order. 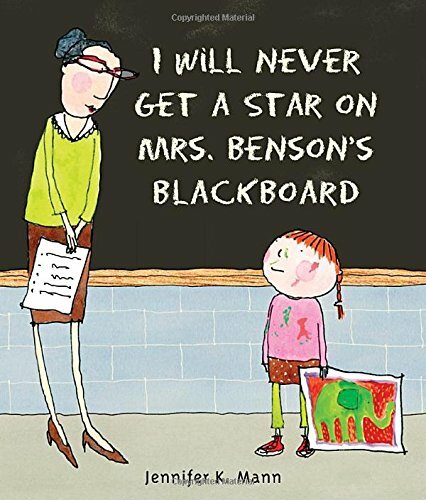 The book I chose was I Will Never Get A Star On Mrs. Benson's Blackboard. 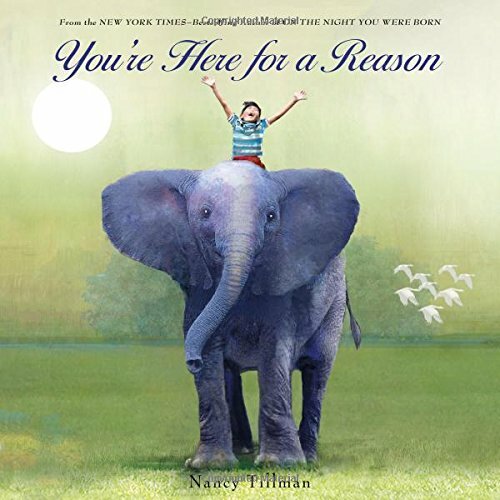 This book is so sweet and encouraging for kids. Although Rose isn't the best student, or the neatest student, she really wants to get a star on the teacher's blackboard. However, she despairs that she will never accomplish the task. Rose puts her fears aside and enjoys a presentation by a special artist guest because she loves art too. And in the end, much to Rose's surprise, she does indeed get a star. I also read a book with few words, fabulous pictures, and a fun story of Hare and his friend, Bear who loves to fish. 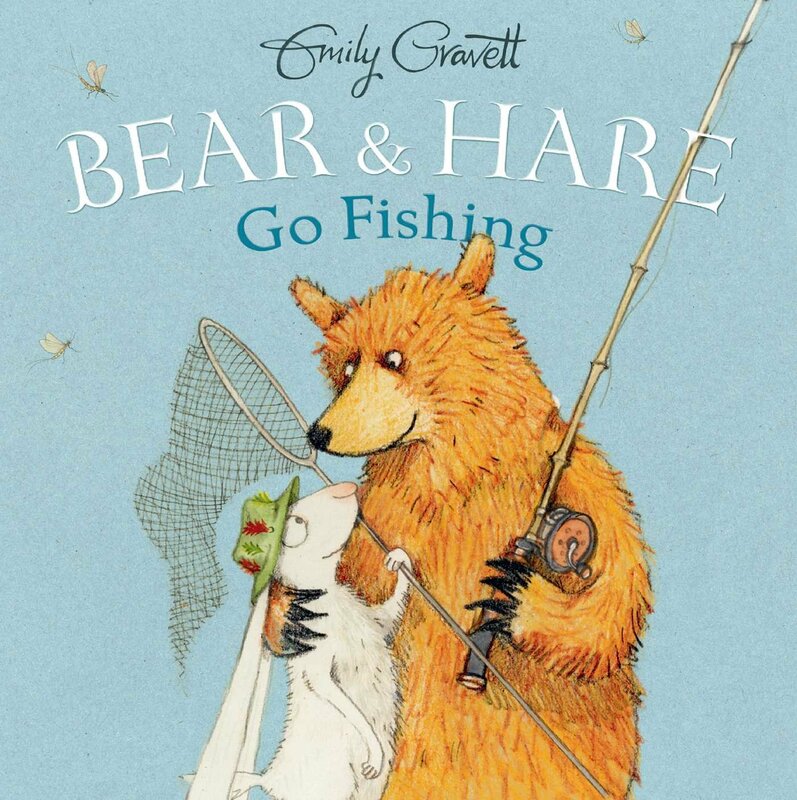 It was called Bear and Hare Go Fishing by Emily Gravitt. 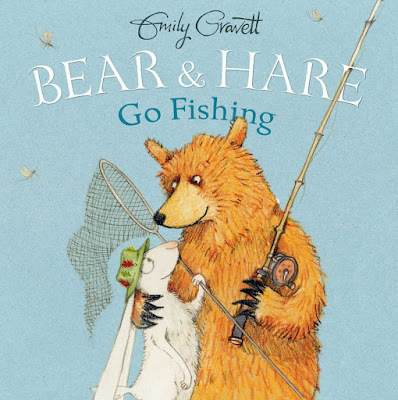 Bear and Hare go fishing and Hare patiently waits as bear catches everything but a fish. 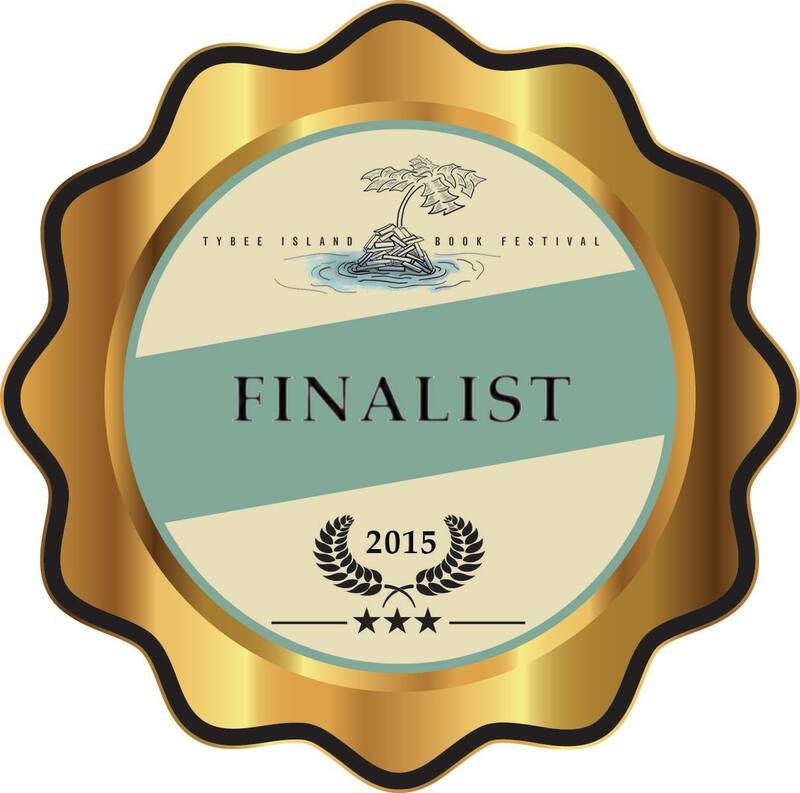 Will Bear ever catch a fish or will Hare have to take a disappointed Bear home? And finally, I read Miss Mary Mack which would be perfect for homeschoolers and would meet both reading and music requirements! 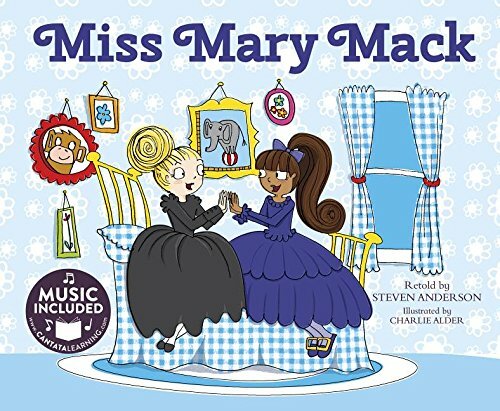 It is based on the old clapping song that I remember learning as a child, but interestingly, there was a second chorus about Mary's friend Betty Lou which I had never heard before. There is a cd included which makes this book even more worthwhile. Summer is drawing to an end, at least as far as time off from school goes, but we are still pretty busy. Emily starts choir practice on Tuesday, I'm getting lessons ready for when we officially start back to home schooling the week after, and peaches are ready for canning. I love the different seasons for fresh fruits and vegetables. In mid June the zucchini abounds and I make quick breads with it. In July we enjoy fresh melons and tomatoes. And in August come the peaches. I always can peaches for my family as Christmas gifts, but I also eat them on my cereal, eat them with my lunch, and make a pie or two. This year I'm feeling extra ambitious, so I might even try my hand at jelly. The end of summer is also the time when I have gotten to know most of my market vendors by name and personality. It's the time when I start thinking about how we are going to celebrate the final market day. And it's the time when I start planning and arranging my fall speaking and travel schedule. The time where I turn form my baking passion back to my kidlit passion. 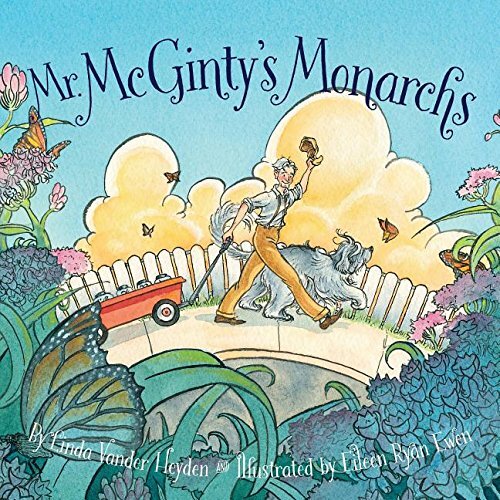 And speaking of passions, one of the books I'm reviewing this week, Mr. McGinty's Monarchs, is all about passion. Mr. McGinty has a passion for caterpillars, especially those which eventually turn into beautiful Monarch Butterflies. He takes his dog on walks and they enjoy the caterpillars making their way ip the milkweed stalks, that is, until one day they show up and all the milkweed has been mowed down. Mr. McGinty thinks fast and works to save the caterpillars from certain death. He even enlists a local school to help him take care of the caterpillars as the metaphorically change. In the end, they all have a glorious butterfly release. This book is a beautiful way to add a little science to the literary mix. The other book I read this week, You're Here for a Reason, was a wonderfully rhymed story about how each and everyone of us is important and alive for a reason. Now I don't know about you, but that is something I like to believe and it's probably one of the reasons I love It's a Wonderful Life so much. You know the idea that we touch people's lives in ways we might never even know. Who knows how a kindness or a smile can change someone's day! I remember when Emily graduated from pre-k many years ago and the teachers had asked all the kids what they wanted to be when they grew up. 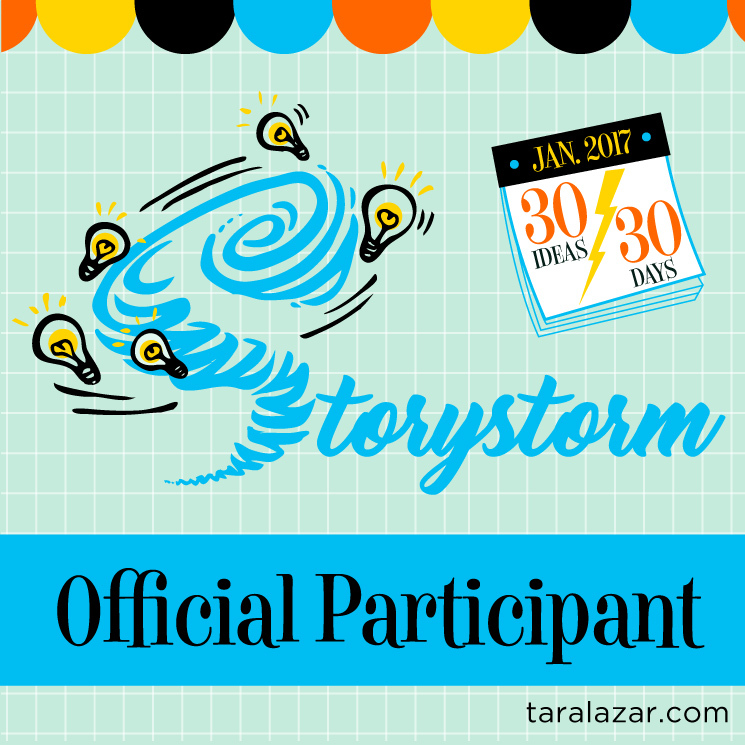 There were the usual responses like fireman, mom, dad, police man, veterinarian, etc... All the parents laughed because we knew that the dreams of children, although sweet, frequently change from week to week, month to month, and year to year. 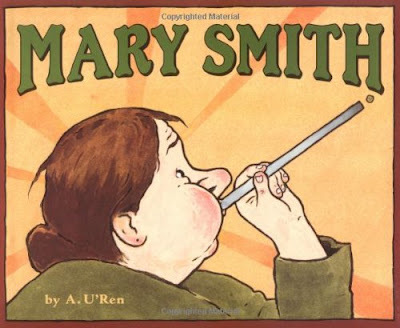 So when I read a book this week simply titled, Mary Smith, I started thinking about jobs again. Mary's job as a knocker-up was to wake people up on time each morning before their were affordable and reliable alarm clocks. Mary went about doing this by blowing dried peas through her pea shooter at the windows of sleeping customers until they awoke. I guess we don't think much about jobs that people in days gone by might have held. Jobs like lamplighter, or whipping boy (a job I would not have wished to hold had I been a young boy). Of course, as good reading material is apt to do, it made me think about many other things. It made me think about some of the jobs I do both paid and unpaid. 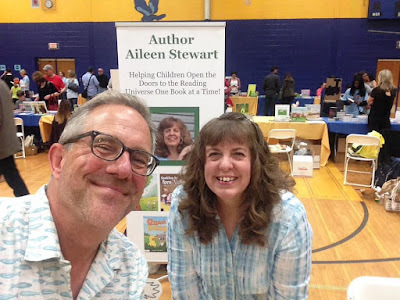 Jobs like being a mom and wife, being a children's author, volunteering at my library, and running my local farmers market. And thinking about my job as the market manager made me think of the tasks of the job like taking pictures of vendors and products for our face book page. And as you have probably guessed by now I do love to take pictures, especially of food. It also reminded me of my dad, who while he was still alive always told me, "You are only a failure if you don't try." The idea of trying new and possibly scary things was also the theme of the second book I read which was called, You Can Do It Bert. 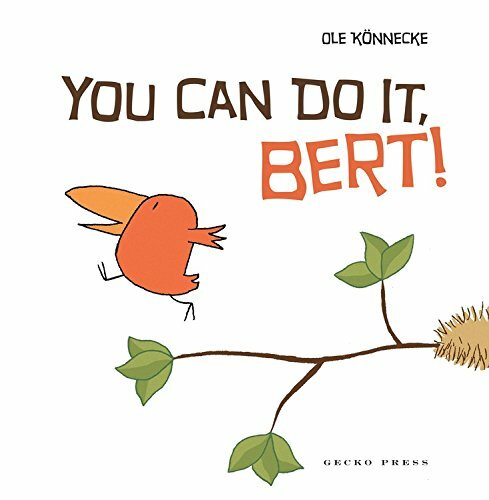 I don't want to give anything away, so I won't tell you what Bert, a cute little bird, was being encouraged to do, but I will say I was surprised when I reached the last page. Summer is a time of stories, stories of time spent swimming, of cookouts and birthday parties, eating watermelon, of vacations, and all the things that make summer great. Managing my town's local farmers' market and selling baked goods while Emily sells magnets is a big part of our summer story. This past weekend we had to move from our normal farmers' market location because of the local cruise-in car show. We didn't have to move far, just to the back end of the park, but we didn't have the normal cover of our pavilion. Thankfully, however, most of my vendors had canopies and there was a lovely breeze. 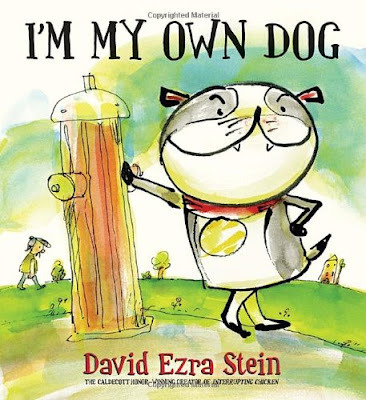 My summer story also consists of reading great kidlit, and my choices this week were smile worthy. 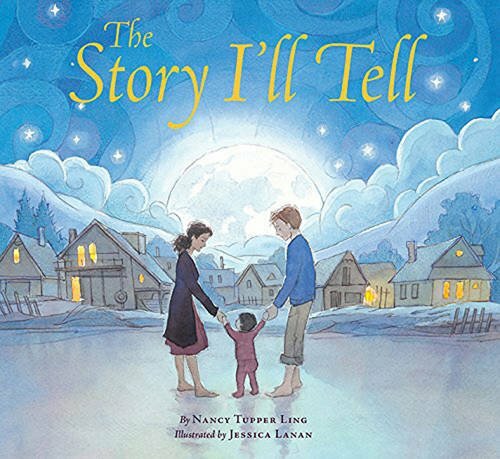 The first book aptly titled, The Story I'll Tell, was a beautiful tale of adoption. My oldest niece is adopted, so this story hit particularly close to home. 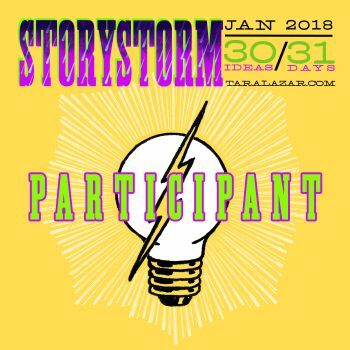 In this story, a mother imagines the stories she will tell her adopted child when he is old enough to ask where he came from. The creative ways she dreams she will tell him are like beautiful poetry; but in the end, she reveals that the truth is equally beautiful. The second book I read, I'm My Own Dog, was a tale of pet ownership from the point of view of a dog. It was quite amusing and although I don't own dogs, it made me think about my three cats' points of view. I'm pretty sure they, like the dog in the story, believe that we humans are their pets and they work continually to train us. I believe a love of literacy is an invaluable tool to share with children. I believe that cooking with children is also an invaluable tool. 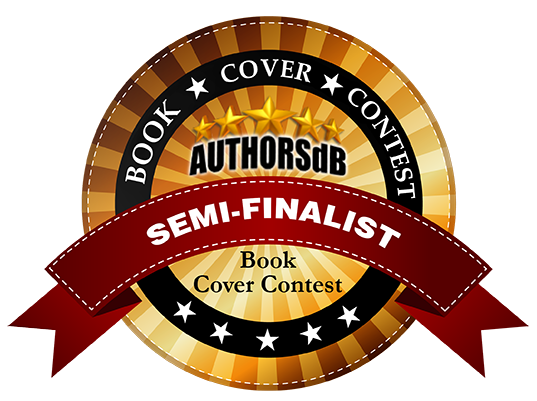 So as a children’s author, mother, and cooking enthusiast, it seemed only natural to combine both stories and recipes in one of my books. We all know that raising children is a difficult task at best, but raising children who grow up to be well adjusted, compassionate, intelligent adults who are a beneficial part of society is even more difficult. But believe it or not, cooking can help! So here are ten reasons why cooking with children matters. 1. Quality Bonding Time: Cooking with children means time spent with them, and time spent with them, working together on a common goal such as chocolate chip cookies, means bonding. Bonding with another human being gives children a much needed connection and helps them to begin to form important emotional qualities like trust. 2. Memory Making: Cooking with children means making memories, and memories are the strings that bind children to their past and give them hope for the future. Good memories are the things that keep us going when times get hard, help us to forge ahead when we have lost loved ones, and help us form the story of our life. 3. 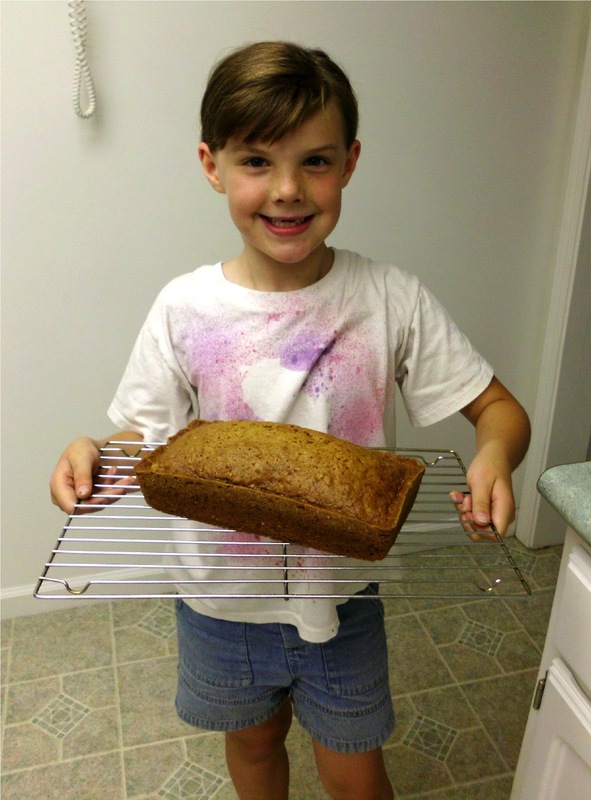 Honed Math Skills: Cooking with children can help them hone their math skills. Many children ask why they have to learn math, or they comment on how they don’t think they will ever use math when they grow up. I remember thinking the same thing when I was a child. But math is an integral part of cooking since measuring cups and spoons are all fractional and because sometimes all that’s needed is a half of a recipe and sometimes a double batch of something is required. 4. Broadened Pallets: Cooking with children broadens their pallet. Kids are more likely to try and to eat foods that they have prepared or helped prepare. If they have invested time in making a recipe, they will probably want to taste test. This is a good way to get children to try new fruits and vegetables. 5. Improved Self-Esteem: Cooking with children helps them to improve their self-esteem. When children accomplish tasks they begin to understand that they are capable and they feel confident. And when they see that a meal they helped prepare is being enjoyed by others, their confidence soars to even greater heights. 7. Cultural Diversity and Creativity: Cooking with children offers an opportunity for them to learn about other cultures as well as the chance to be creative. There are many delicious dishes from around the world to choose from, and cooking a dish from another country helps children become aware of the world as a whole with all its similarities and differences. Cooking also allows a child to be creative with garnishes, plating, ingredient substitutions, decorations, and so much more. 8. Practice Makes Perfect: Cooking with children is a great way to help them learn first-hand that age old adage, practice makes perfect. Letting children help in the kitchen allows them to make mistakes and learn from them. It allows them to see that not every baking attempt turns out the way they imagine it will the first time, but that with continued effort, their dishes will improve. And as with all things in life where practice is involved, they will learn that cooking becomes easier as time goes by. 9. Time Management Skills: Cooking with children helps them to learn time management skills. Gathering ingredients, preparing the recipe, and clean up all takes time. Cooking gives children the ability to learn how to make the most of the time they have. For example, washing utensils and bowls as they go means less tedious clean up at the end. 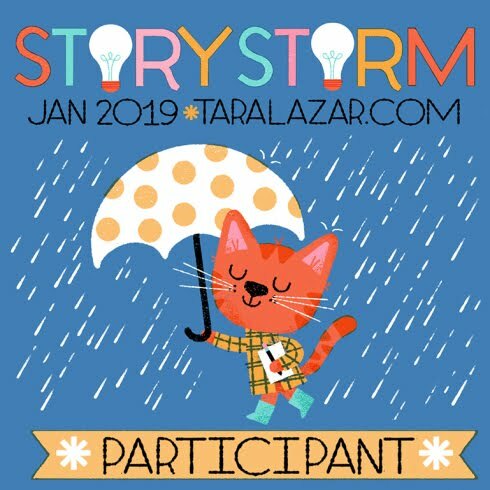 Similarly, gathering all ingredients before beginning allows the child to determine if they have all needed supplies or if a trip to the store is necessary. 10. Responsibility: Cooking with children instills the concept of responsibility. Children who are cooking or helping to cook will see that there is more to cooking then the beautiful and delicious meal that miraculously shows up on the dinner table every night. They will learn that thought about what will be prepared, actual preparation, and clean up all have to happen before eating and enjoyment can occur. In addition, the time and effort put into cooking will give them a greater appreciation of just what others do for them on a regular basis.